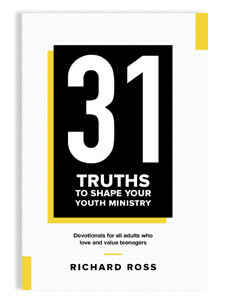 This book is designed for every adult who believes teenagers are important to King Jesus and His Kingdom: adults prayerfully considering a leadership role with teenagers; adults early in their ministries with teenagers; seasoned youth leaders looking for fresh wind in their sails; parents who want God’s best for their teenage children and their friends; adults who bless and impact teenagers through informal relationships; pastors and church leaders who help shape the church’s ministry with teenagers; youth pastors who have plenty of technical books but want one for the heart. The book champions: teenagers who adore King Jesus in the power of the Spirit for the glory of God; teenagers who love God, love people, and make disciples for a lifetime; parents who embrace their call to be the primary spiritual leaders to their children; parents who treasure Christ and His Kingdom above all other things; teenagers who have heart connections with all the generations in the congregation; churches that equip teenagers and then mobilize them to be the church today. 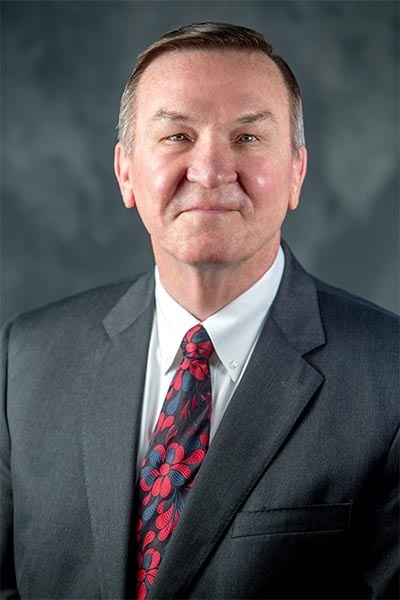 Richard Ross is professor of student ministry at Southwestern Baptist Theological Seminary in Fort Worth, Texas. He is husband to LaJuana and father to Clayton. Ross served as a youth pastor for 30 years and as a youth ministry volunteer ever since. Ross also served as the youth ministry consultant for LifeWay Christian Resources. He is the cofounder of the True Love Waits purity movement and has spoken in more than 500 churches and conferences.